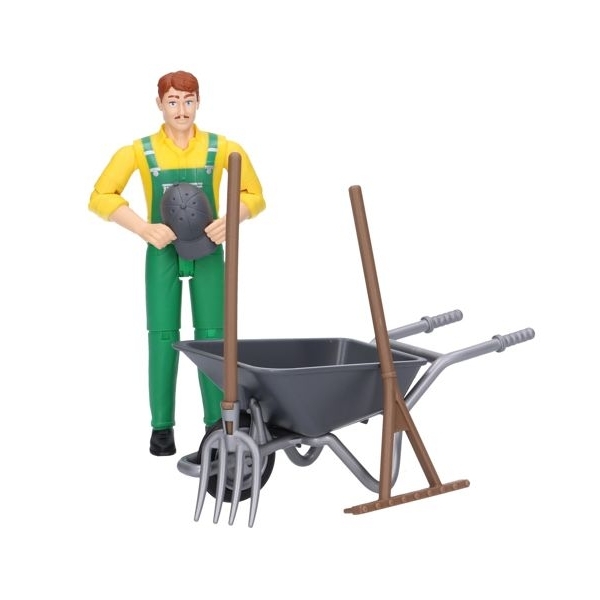 Agriculture is one of the most important BRUDER theme worlds. 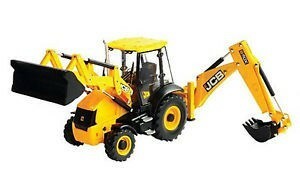 Plenty of harvesting equipment, tractors, trailers and attachments are available. 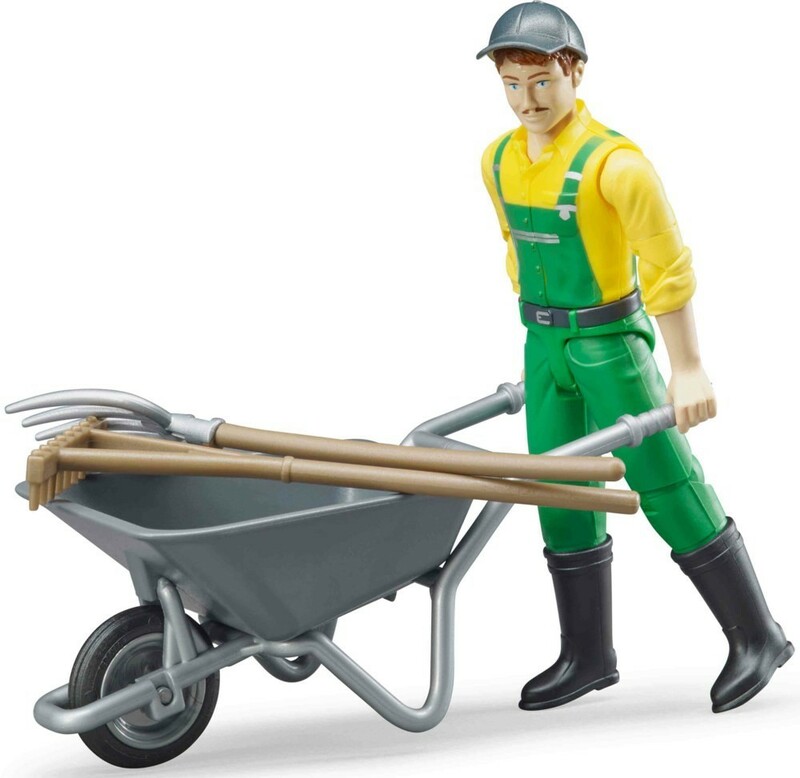 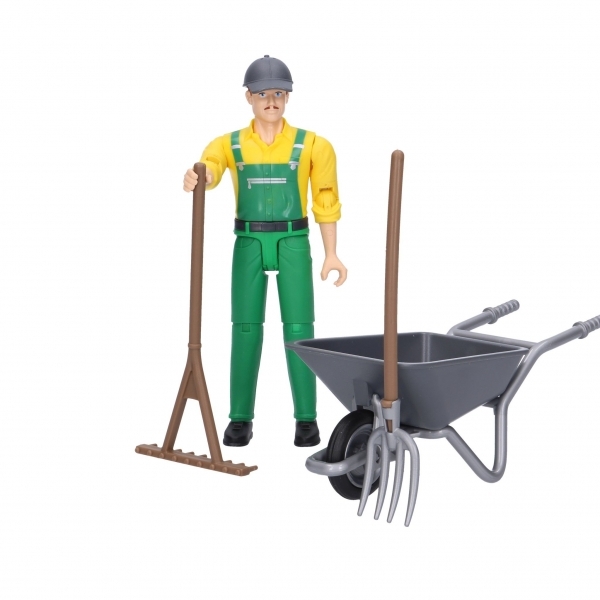 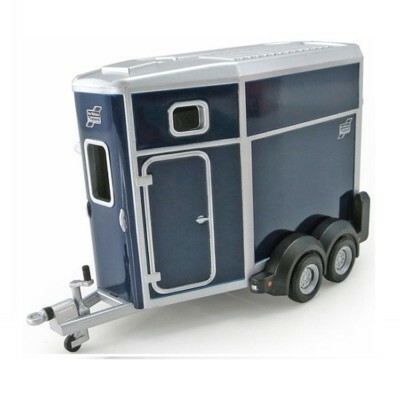 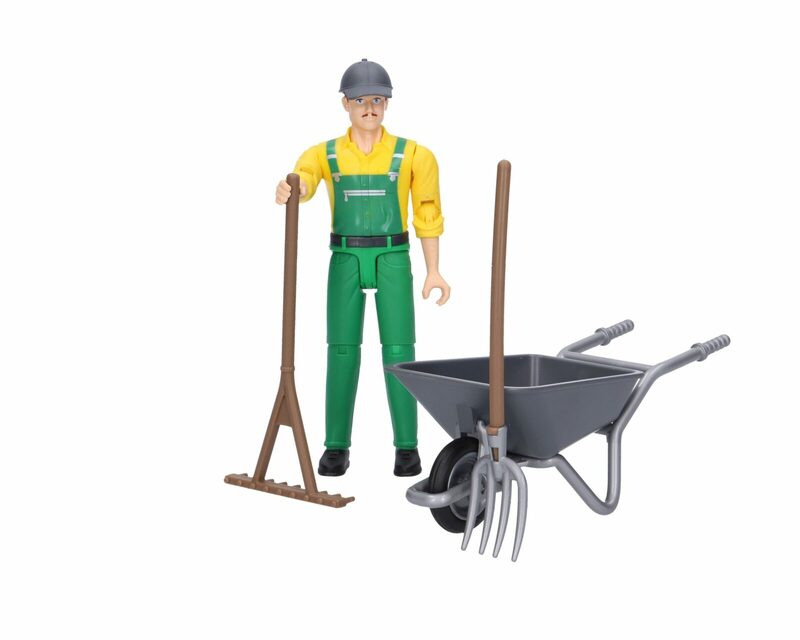 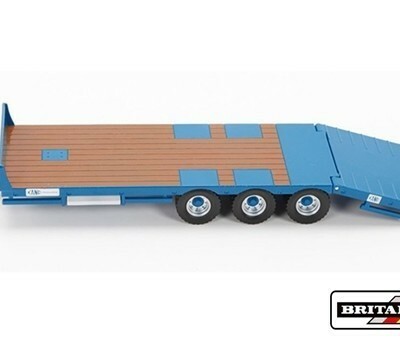 These models are ideally enhanced by the farmer figure set to add even more fun and a realistic feel to the theme worlds and boost children’s role play skills and creativity. 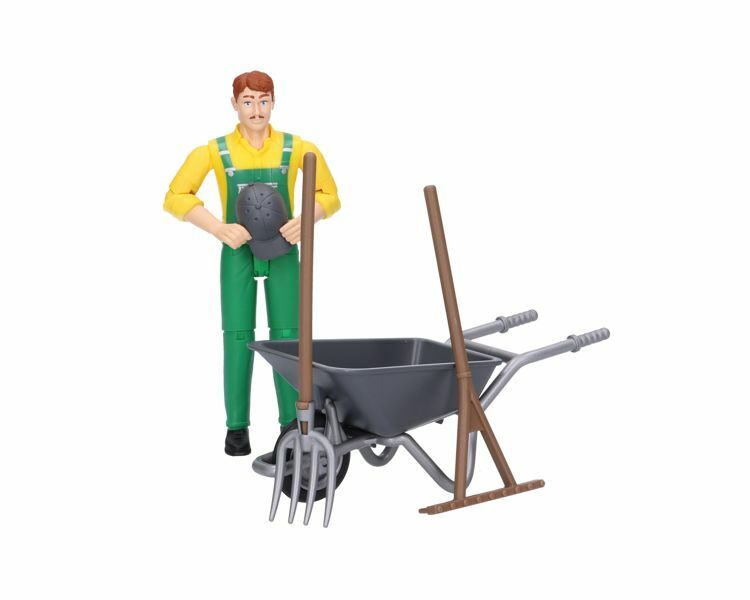 Equipped with wheelbarrow, rake and fork the farmer can immediately take care of tasks, such as clearing or feeding as part of the game before taking a seat in a BRUDER tractor or combined harvester to work the fields.